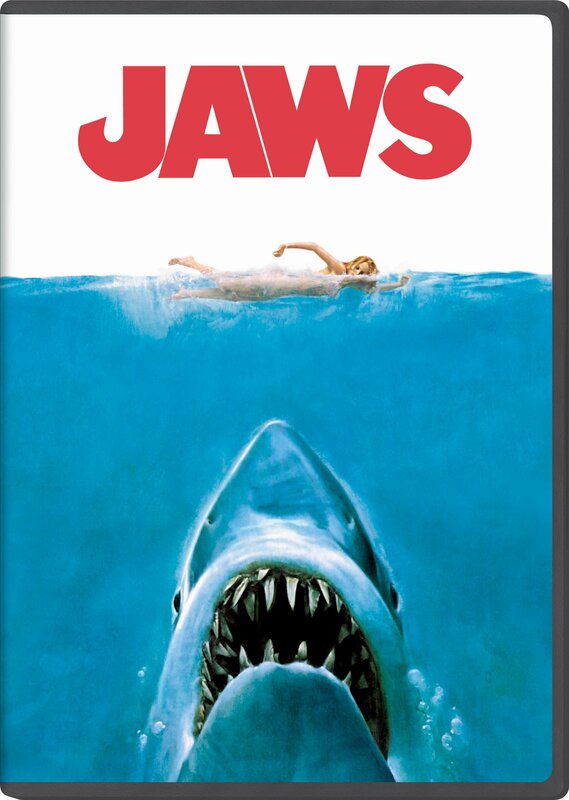 Directed by Academy Award winner Steven Spielberg, Jaws set the standard foredge-of-your-seat suspense quickly becoming a cultural phenomenon and foreverchanging the movie industry. When the seaside community of Amity finds itselfunder attack by a dangerous great white shark, the towns chief of police (RoyScheider), a young marine biologist (Richard Dreyfuss) and a grizzled sharkhunter (Robert Shaw) embark on a desperate quest to destroy the beast beforeit strikes again. Featuring an unforgettable score that evokes pure terror,Jaws remains one of the most influential and gripping adventures in motionpicture history.